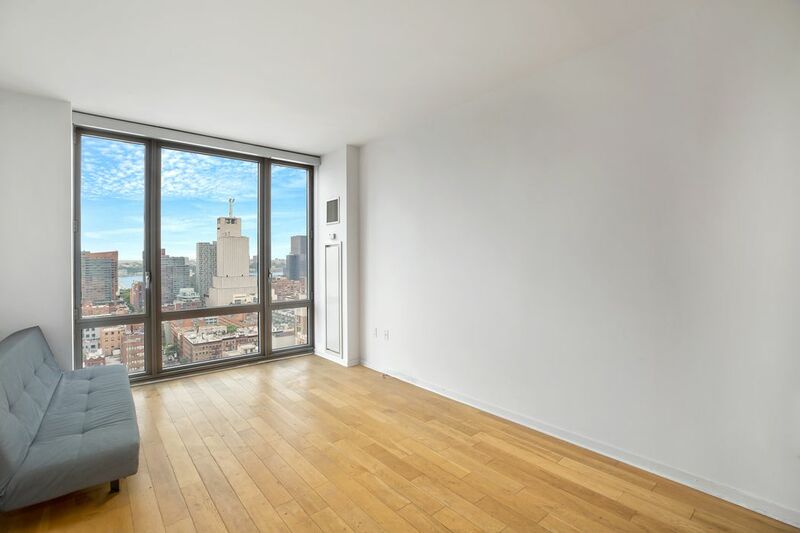 310 West 52nd Street 22C, New York, NY 10019 | Sotheby's International Realty, Inc.
$3,646 Per Month1 Bedroom1 Full / 1 Partial Baths729 sq. ft.
Net effective rent advertised - 1 month free on 13 month lease. 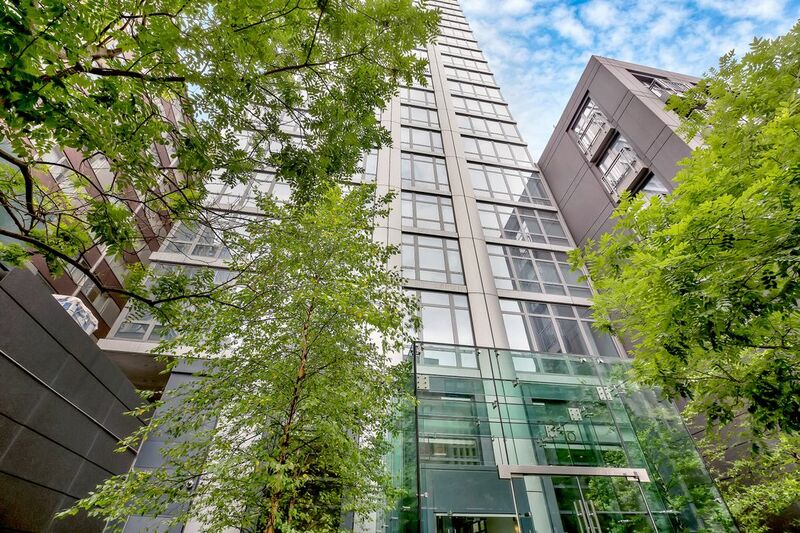 Spacious 1 Bedroom, 1.5 Bathroom residence located on the 22nd floor in the superb condominium, The Link. 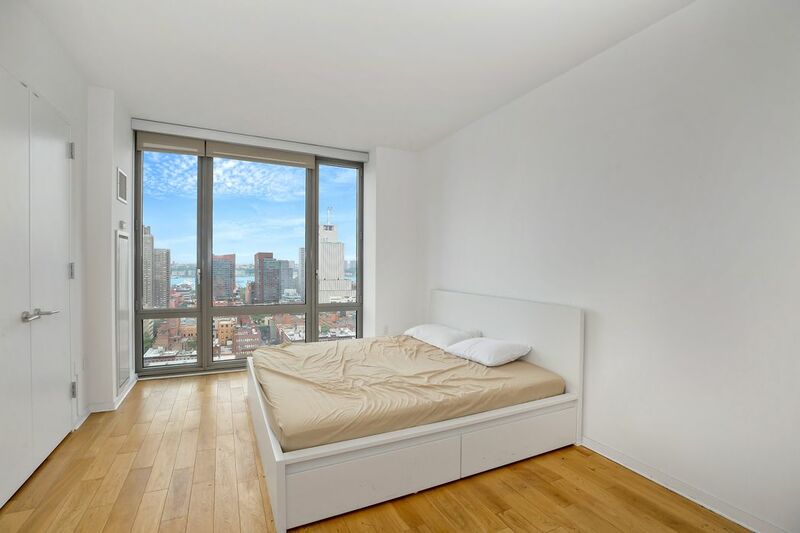 Live in the middle of one of the most exciting areas in NYC and come home to open views of the Hudson and stunning sunsets from both the living area and the bedroom. 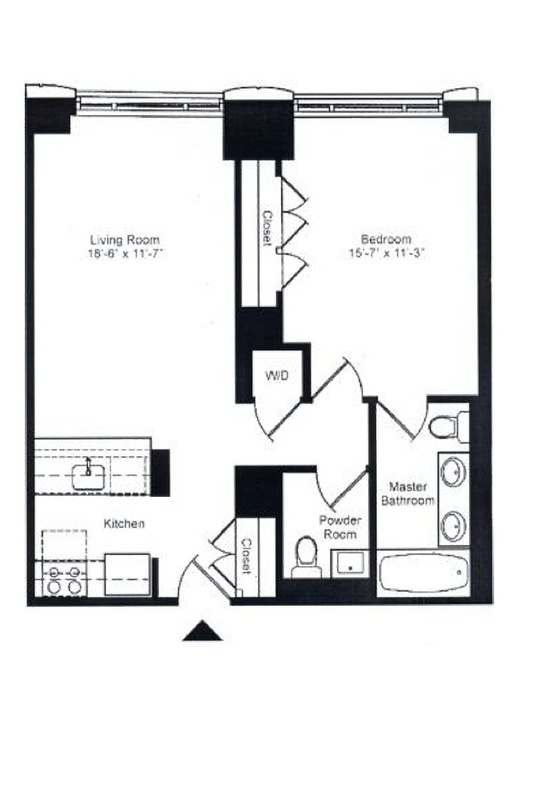 This unit includes beautiful oak hardwood floors, high ceilings, and floor to ceilings windows. The kitchen features top of the line appliances, including Bosch dishwasher and range/oven, Sub-Zero refrigerator, and Miele washer/dryer. 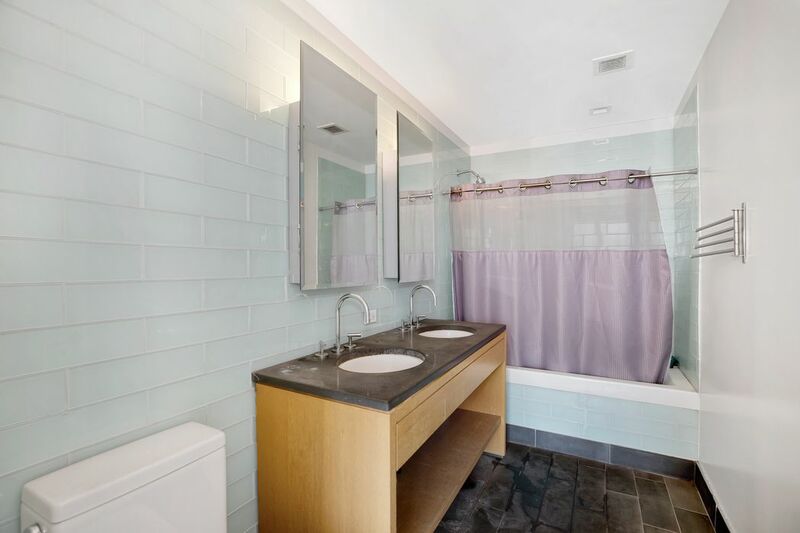 Bathrooms have glass-tiled walls, double vanity sinks, a Neptune Zen soaking tub and Duravit fixtures. 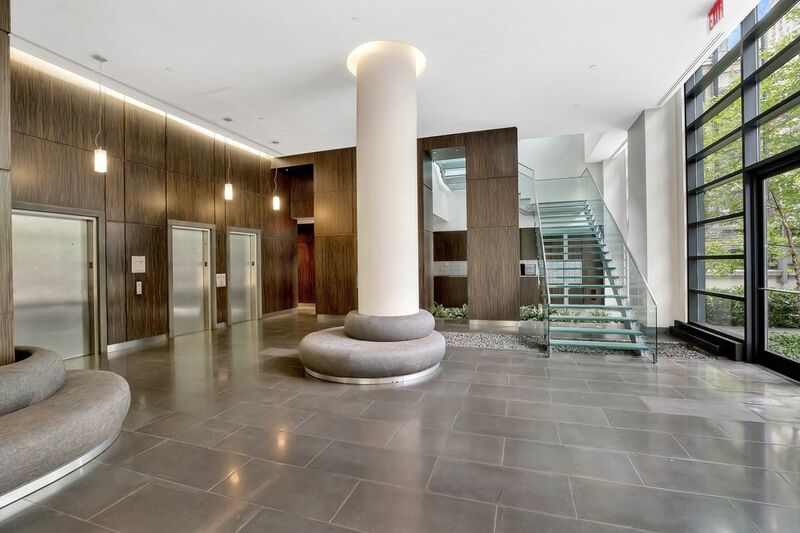 The Link is a full service 24-hour luxury doorman building with a furnished outdoor terrace, state-of-the-art fitness center, and lobby meditation garden. 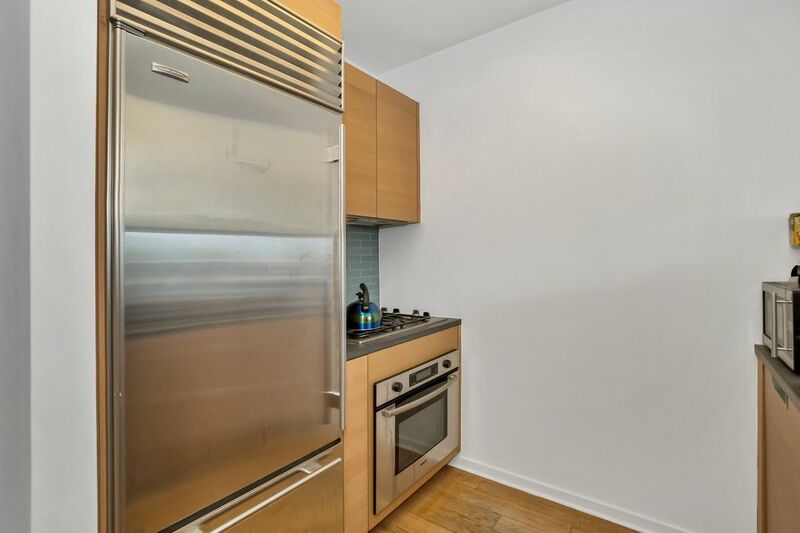 Located in the most convenient midtown location, just blocks away from Central Park, the theatre district, Lincoln Center, hundreds of restaurants and shops, and quick access to 1, N, R, C and E trains. First showings begin July 23.